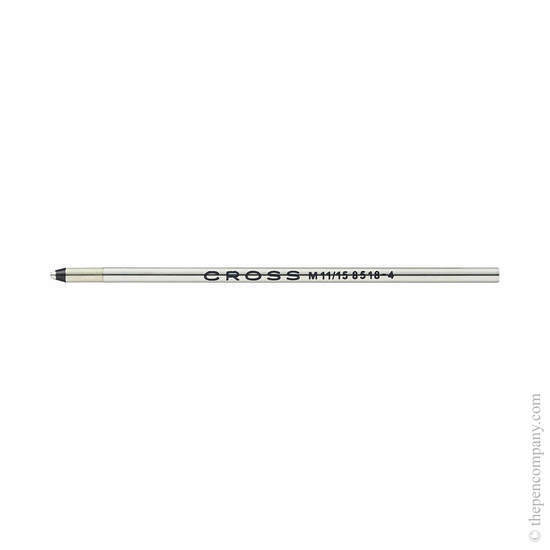 Mini ballpoint refills designed for use with Cross Tech3 and Tech4 pens. The standard size makes them suitable for use with other brands. Available as a pack of two.